hd00:25LONG BEACH ISLAND, NEW JERSEY/USA - JULY 13, 2015: Construction vehicles on beach. 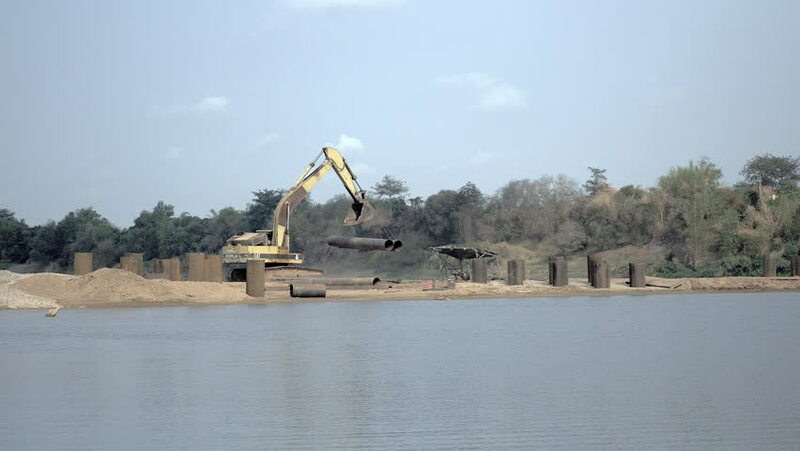 Dredging sand. 1080p HD. 4k00:26Hamburg, Germany - October, 10, 2016: Ship sailing along marin docks terminal with cranes and moorings in Hamburg port on Elbe river harbor. 4k00:22View of the rusty ships. Old barges, peeling paint and holes in the hull. East river Bank.